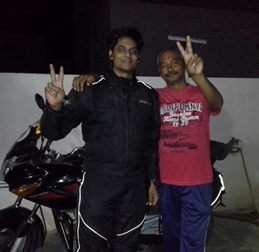 Viraj is a passionate biker and is an automobile engineering student by profession. 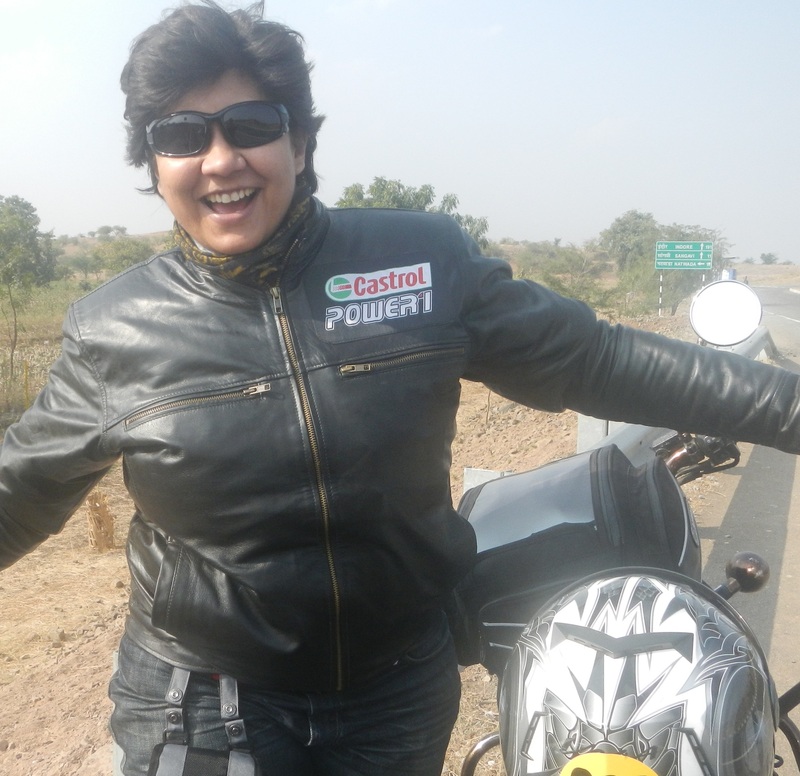 He is a bike enthusiast who shares and writes his thoughts and reviews for other bike enthusiasts like him. 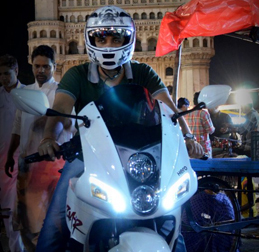 He is also a sketch artist and is also India's first biker to do a knee down on a Hero Splendor Pro Classic.